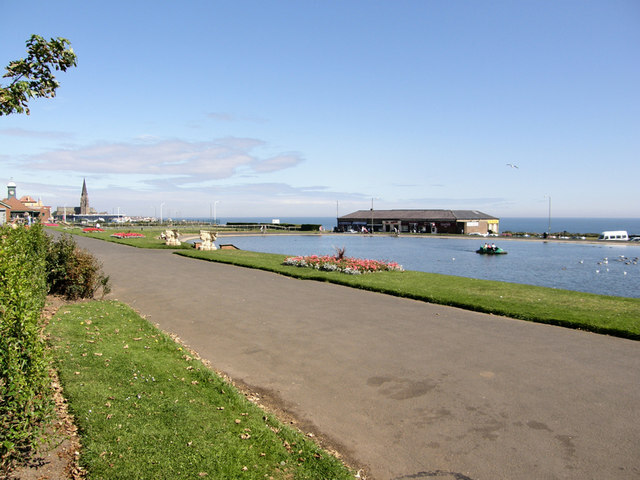 This lovely Victorian Boating Lake is home to swans, ducks and other wildfowl along with the Tynemouth model boat club. 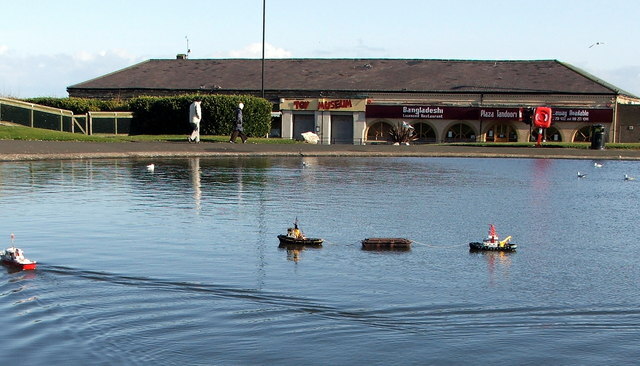 Enjoy a paddle around the lake on a Pedalo before enjoying a break at The Clock Tower Café. 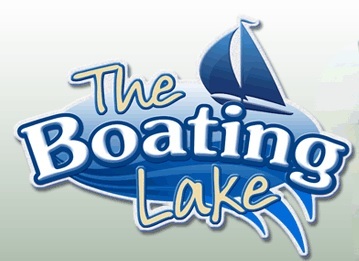 The kids will love sailing around and avoiding the ducks! Or simply have a leisurely walk around the lake before stopping off at the Clock Tower Café for coffee and cakes.